Posted by Jasco on April 20, 2015 at 7:12 AM. Filed under Mobility, Power . USB chargers allow you to get your battery back to 100 percent even if you're not close to a wall outlet. We live in a world of mobile devices and rapid technological innovation - but even in this sleek modern era, one holdover of an increasingly distant past strangles efficiency: Cords and standard plug-in outlets for recharges. "USB charging makes it easier for consumers to charge smartphones and tablets with little hassle"
Consumers have had to untangle themselves from seemingly endless knotted extension cords and too many adapters that get lost somewhere just for a quick battery charge for too many years. That, or there's no wall outlets available in the hotel room being stayed in, or plugging in one more device to an overcrowded power strip à la "A Christmas Story" might risk power failure or a fire hazard. Advanced technology has provided the answer to making life more efficient than before, and a new revolution in device charging may make three-prong-only outlets archaic in the household. USB charging is making it easier for consumers to charge smartphones and tablets with little hassle, and the more consumers understand about such products, the better off they are in adopting such technology in the home. 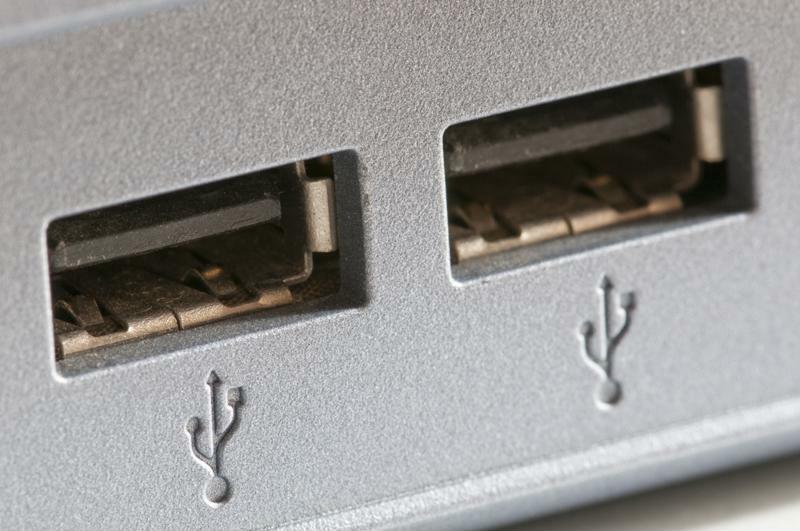 Most all new consumer electronics are made with a USB port for interoperability with a desktop (perhaps for saving photos) and come with the USB cord needed to make that connection. While many consumers are aware of such inclusions and USB uses, many still revert to the default of using phone chargers that plug into a wall or outlet. Yet, the USB cord that connects your phone to the charger isn't tethered to that wall charger forever: Some simply take the cord itself to work - where outlets might be sparse - and use it to charge their phones on their office computers. It's also worth noting USB charging goes far beyond just using the cord or an ill-suited car charger. Emerging technology products from Jasco include wall outlets that have a micro USB port in addition to the typical three-prong receiver. Chargers also come in the style of USB-exclusive portable hubs, and some have surge protection built in (which is important later on). As more companies and consumers realize the flexibility and efficiency provided by USB charging, a gamut of benefits have been realized. EBay noted many of these advantages lie in the compactness, versatility and convenience of USB chargers. 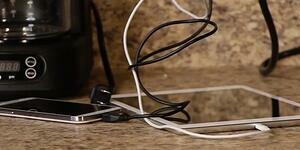 USB charging is the next frontier in consumer electronics. The world of wall USB chargers is new, and thus seems to require consumers to know a lot of information points for selecting and using the appropriate charger. Amp capacity is important to decision-making, and overall, consumers need to understand a few technical aspects to USB charging..
For instance, while more products than ever have claimed to charge your device to full power in maybe half the time, consumers should beware, as Increasing the voltage is the only true way to increase the charging rate and decrease the charging time. For instance, while 4.8A output provides the maximum amount of power for two phones and two tablets to simultaneously charge, 5.2V output provides a true rapid charge. Increasing the amperage alone does not charge devices any faster, instead, voltage needs to be the main focus.